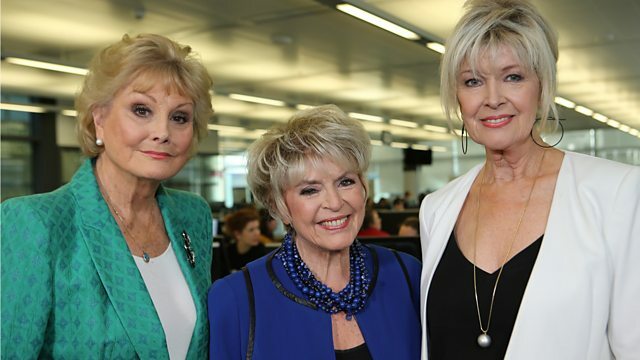 Angela Rippon, Gloria Hunniford and Julia Somerville investigate the truth behind headline-grabbing ways people are told they can make or save money. Angela Rippon, Gloria Hunniford and Julia Somerville investigate the truth behind headline-grabbing ways people are told they can make or save money, from crowd-funding to the mysterious online currency Bitcoin. With viewers losing thousands of pounds to scammers taking advantage of the latest ideas and technology, there is advice to stop other people ending up out of pocket too. Plus as some viewers say their energy bills went up instead of down after their smart meter was installed, the team addresses some of the most common questions and concerns about the hi-tech kit consumers are being encouraged to have in their homes.